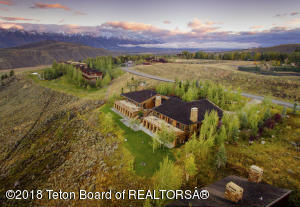 Here you can find homes for sale in the Amangani subdivision of the Middle Valley in Jackson Hole, WY. 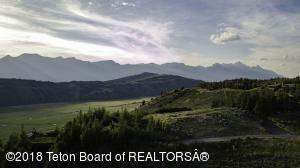 If there are currently no listings, create a custom search or sign-up for FREE instant email alerts. 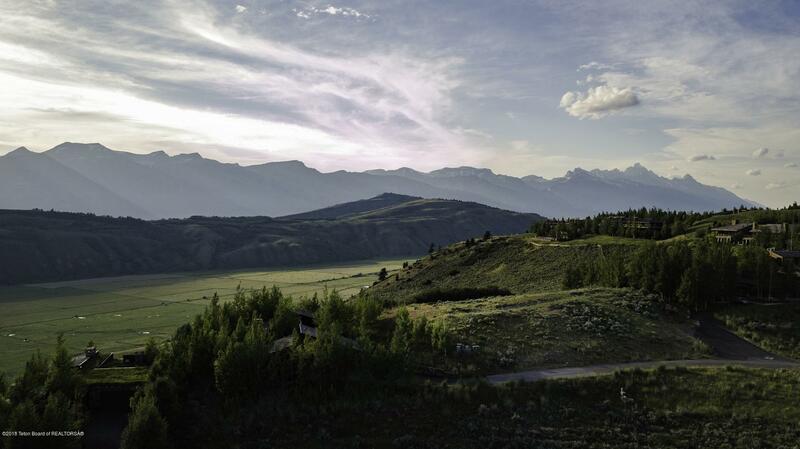 This area is the geographic heart of Jackson Hole and defined by the southern edge at Skyline Ranch to the northern edge at the Jackson Hole Golf & Tennis and Sagebrush Drive. 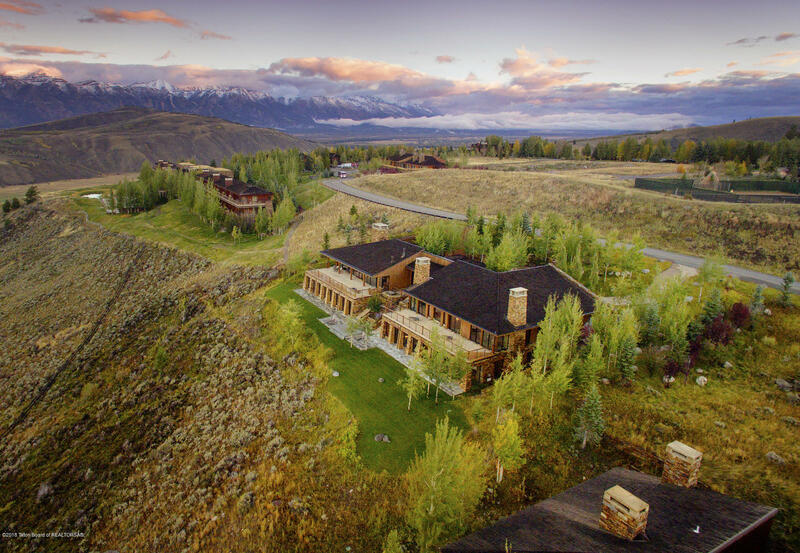 Equidistant between the Jackson Town Square and Teton Village, the Middle Valley arguably contains the best views in valley, coupled with the overall convenient location.